For anyone who wants to be “in the know” of what’s going on in downtown Raleigh. Millennials have crafted a downtown rebirth. 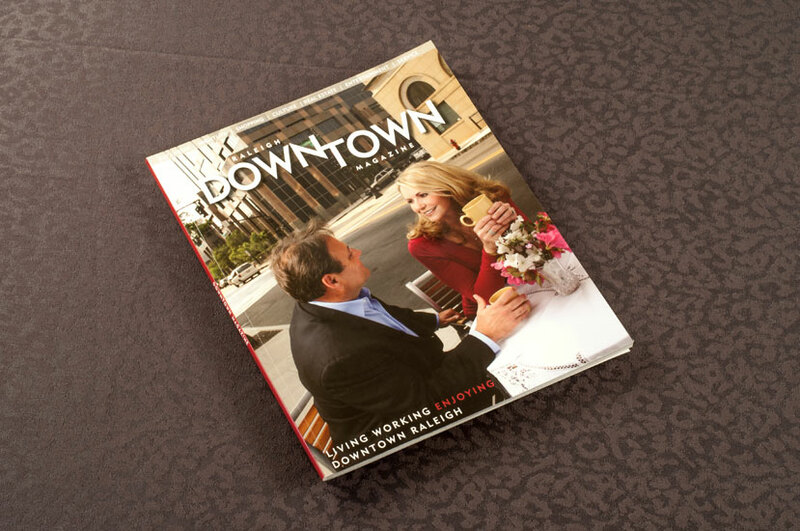 The Downtown Magazine design features professional photography that really highlights all the beautiful and exciting things you can experience in downtown Raleigh. Copy is informative and helpful to both new and old residents. 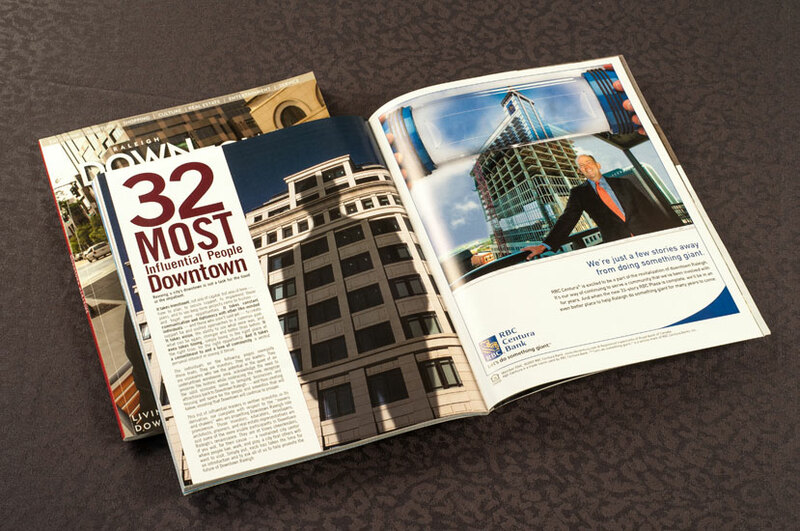 Downtown Magazine is meant to introduce newcomers and long-time residents to the sparkling jewel leaping skyward: Raleigh’s shining new downtown. It is a guide to working, living, and enjoying the new heart of Raleigh. A modernistic lay out compliments the idea of a brand new, modern Raleigh.